A hardshell guitar case sized to fit a single cutaway solid body electric guitar. 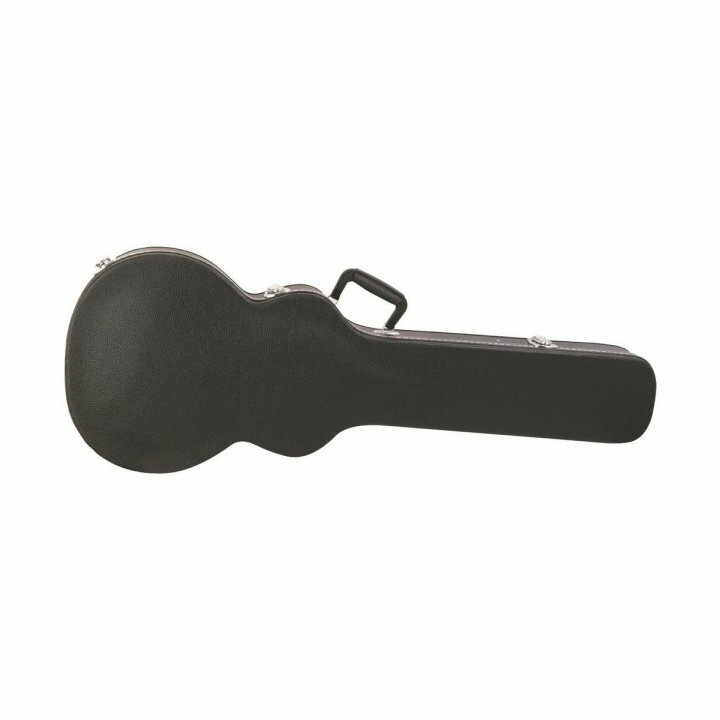 The GCLP7000 is constructed from qualtiy materials, perfect for protecting and transporting your guitar. The interior is custom molded with an arched top and provides full neck support. Features include a soft plush interior lining, interior accessories compartment and chrome-plated hardware.